On 29 March 2018, Indian Space Research Organisation ( ISRO ) launched the GSAT 6A communication satellite. ISRO launched the GSAT 6A to support GSAT 6 communication satellite in order to provide two-way communication to improve mobile communication. ISRO launched GSAT 6A from the second launch pad of Satish Dhawan Space Center situated at Sriharikota with the help of three-stage GSLV F08. But unfortunately after the successful launching of GSAT 6A communication satellite soon the team that was working on the launch of GSAT 6A communication satellite had lost the link with the GSAT 6A. Related Articles :- What Is Radar ? How Radar Works ? Applications Of Radar . IRNSS Satellite, How IRNSS Work? Advantages Of IRNSS Satellite . Just after losing the link with GSAT 6A communication satellite ISRO'S team was trying to find GSAT 6A in space and working on establishing the link with GSAT 6A again. But it was seeming a difficult task to find the GSAT 6A satellite in space. But finally by their effort and with the help of tracking systems and other sources ISRO's team got the exact location of GSAT 6A communication satellite. 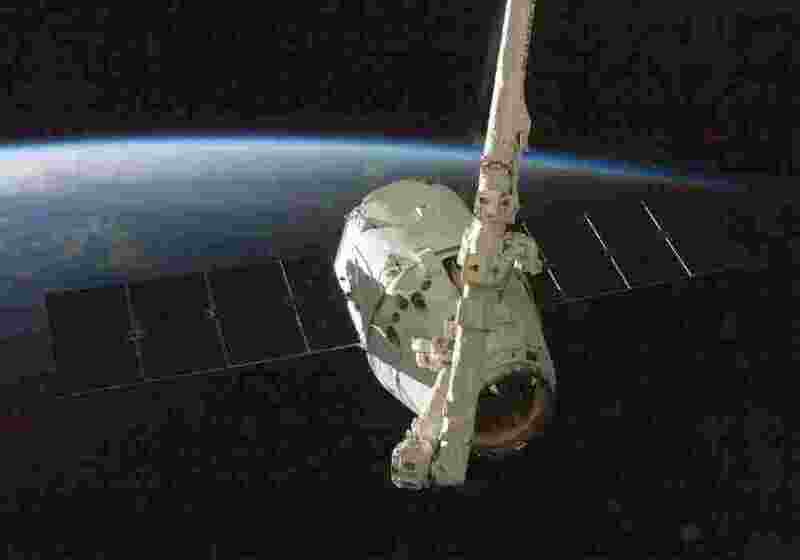 Related Articles :- What is satellite ? How it work ? What Is GPS ? How To Work Tracking System ? History Of GPS ? The reason for losing contact with GSAT 6A communication satellite may be the loss of power or glitch in the heat shield opening. Now the solar panels are deployed. As the satellite get the power through solar panel and due to the deployment of solar panel satellite get power so the link with GSAT 6A satellite can establish again.